A wine of powerful concentration and depth, brooding and dramatic. It is Cabernet Sauvignon at a virtuoso level. Our South Hill Cabernet Sauvignon Vineyard rests on one of the most picturesque spots on the Chimney Rock estate. If you look north of this hill, the majestic Palisades ominously tower above you. If it a site worthy of contemplation not only for its beauty, but also for admiring the diversity in the terrain of our vineyards. 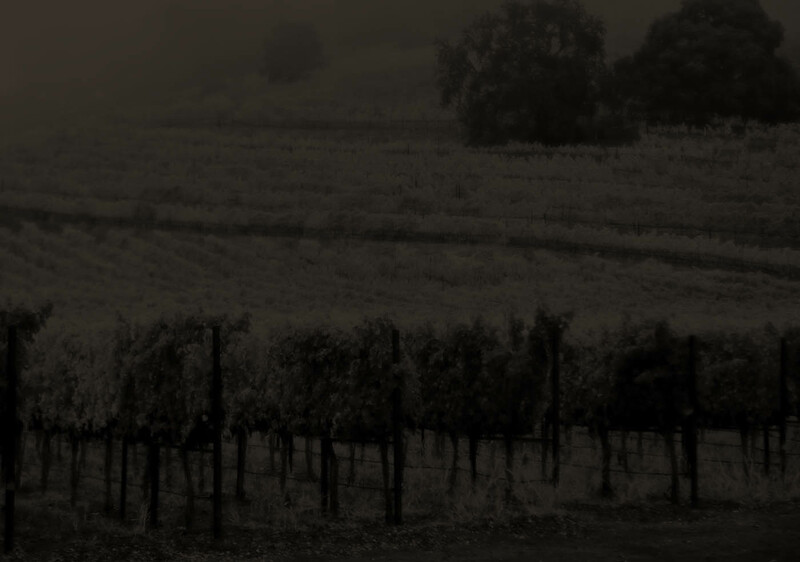 In 2014 the Cabernet produced fromt his vineyard is as equally stunning as its site. Although this vineyard was planted in 1995, this is only the second year of its own bottling. It is a wine of powerful concentration and depth, brooding and dramatic. It is Cabernet Sauvignon at a virtuoso level. AROMA: Aromas of blackberry, black currant, with hints of sage, tobacco leaf, and mocha. FLAVOR: This is a full bodied wine with a rich, layered texture and powerful structure. The finish is also rich and long.